The warmth here came as places across the country grappled with above-average temperatures and unusually dry conditions in May, too. Despite an overcast and cool ending to the month, it was the warmest May ever documented in Seattle as well as one of the driest. 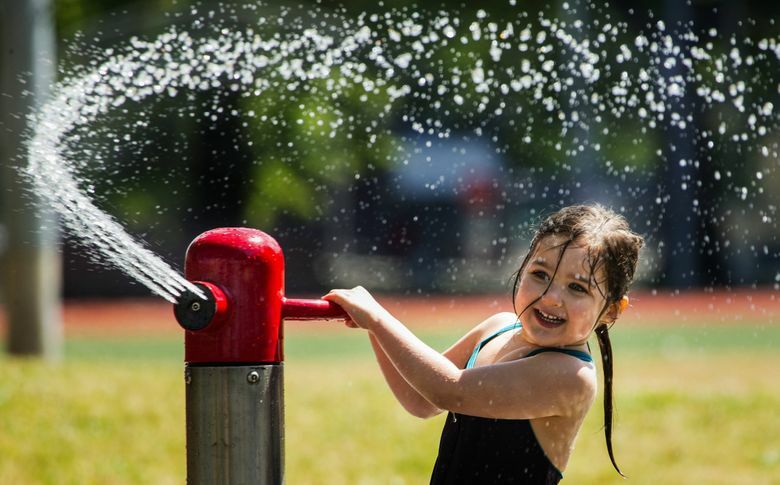 The National Weather Service said Thursday temperatures in the past month at Sea-Tac International Airport, which is where the agency gauges weather for the Seattle area, were warmer overall than any May since it began tracking conditions for the metro area 120 years ago. The warmth here came as places nationwide grappled with above-average temperatures and unusually dry conditions in May, too, particularly in the Central U.S., where cities such as Chicago and Milwaukee shattered records for heat in recent weeks. A blistering 100 degrees changed Memorial Day plans for people in the Twin Cities, for example, marking the earliest date on record for that level of heat in the Minnesota cities. 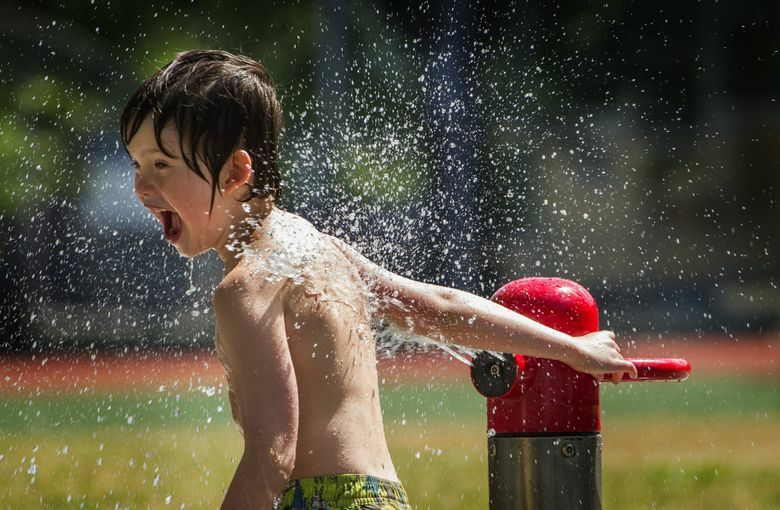 For Seattle, the median temperature for May was 61.1 degrees, beating the 1958 record of 60.4 degrees, with the hottest temperature clocked on May 14 — a whopping 88 degrees. In Eastern Washington, some people evacuated their homes as melting snow from the Canadian provinces caused severe flooding, threatening roadways and properties. The month was also among the two driest Mays recorded with just 0.12 inches of rain overall, according to Art Gaebel, a meteorologist with the weather service in Seattle. According to local meteorologist Cliff Mass, who maintains a blog on climate trends, the latest precipitation is the result of a ridge of high pressure sweeping the state, while being “undercut” by another system moving into California. “This kind of configuration has been occurring on and off for several weeks, bringing clouds and showers (lots of thunderstorms)” to Northern California and the western interior, he wrote on the blog, while Seattle is extraordinary dry. The pattern is one in a series of weather extremes in recent months and years. Temperatures remarkably surpassed 80 degrees in April. Record-breaking cold chilled the Puget Sound region in February, and January marked the city’s wettest four-year stretch — even though Seattle posted the hottest and driest summer on record last year. The chilly-feeling ending, though, was simply a return to the region’s average, cooler temperatures. The service’s extended forecast calls for partly sunny skies Friday, with a high temperature of 67 degrees and a small chance of rain in the evening. Meteorologists expect Saturday to be slightly warmer and partly sunny. Then, the forecast shows a chance of rain showers on Sunday and Monday. Information from news wires was included in this report.